“The cardiovascular benefits associated with the Mediterranean diet in a general population are well known – says Marialaura Bonaccio, researcher at the Department of Epidemiology and Prevention and first author of the study – Yet for the first time our study has revealed that the socioeconomic position is able to modulate the health advantages linked to Mediterranean diet. In other words, a person from low socioeconomic status who struggles to follow a Mediterranean model, is unlikely to get the same advantages of a person with higher income, despite the fact that they both similarly adhere to the same healthy diet”. 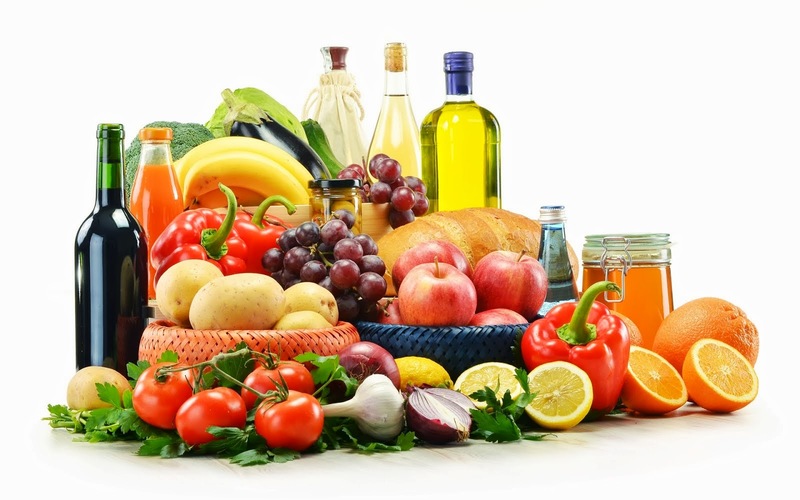 “Given a comparable adherence to the Mediterranean diet, the most advantaged groups were more likely to report a larger number of indices of high quality diet as opposed to people with low socioeconomic status – explains Licia Iacoviello, head of the Laboratory of nutritional and molecular Epidemiology at the Department – For example, within those reporting an optimal adherence to the Mediterranean diet (as measured by a score comprising fruits and nuts, vegetables, legumes, cereals, fish, fats, meat, dairy products and alcohol intake) people with high income or higher educational level consumed products richer in antioxidants and polyphenols, and had a greater diversity in fruit and vegetables choice. We have also found a socioeconomic gradient in the consumption of whole-grain products and in the preferred cooking methods. These substantial differences in consuming products belonging to Mediterranean diet lead us to think that quality of foods may be as important for health as quantity and frequency of intake”. “Our results should promote a serious consideration of socioeconomic scenario of health – comments Giovanni de Gaetano, director of the Department – Socioeconomic disparities in health are growing also in access to healthy diets. During the very last years, we documented a rapid shifting from the Mediterranean diet in the whole population, but it might also be that the weakest citizens tend to buy ‘Mediterranean’ food with lower nutritional value. We cannot be keeping on say that the Mediterranean diet is good for health – de Gaetano concludes – if we are not able to guarantee an equal access to it”.